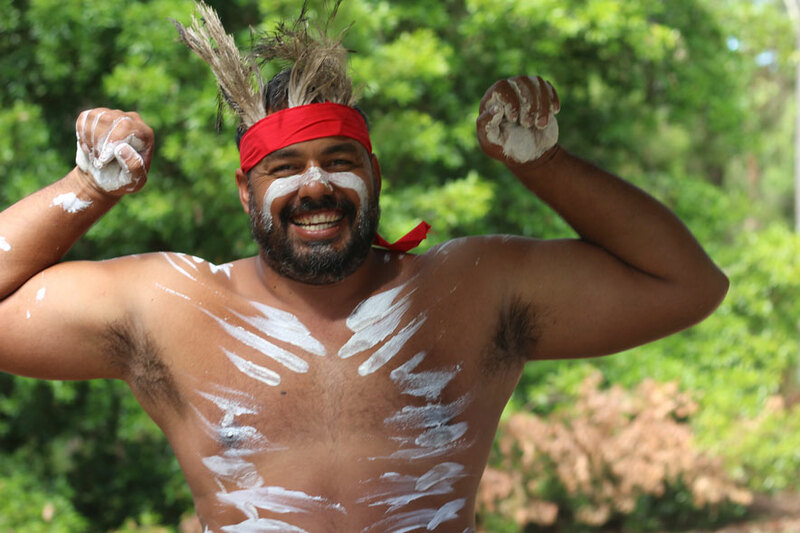 The Triballink Centre at QCCC Mapleton, an indigenous education program where students can touch, taste, feel and experience traditional culture has been awarded a $454,000 Federal Government grant. 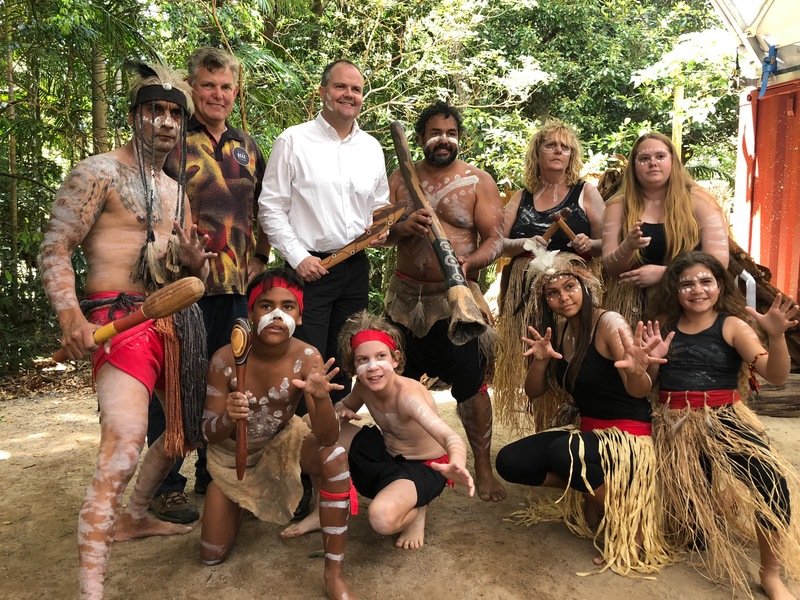 Member for Fairfax Ted O’Brien announced funding to Goombuckar Creations to help pay for new infrastructure to enhance the successful Triballink Program based at the Queensland Conference and Camping Centre (QCCC) in Mapleton. QCCC Mapleton has been give Development Application approval to “un-develop” after successfully applying for a new Outdoor Education activity precinct on a recently purchased farm property. QCCC Mapleton purchased the last working farm in the immediate Mapleton area and will use it for a range of innovative experiential education and farm-based initiatives. 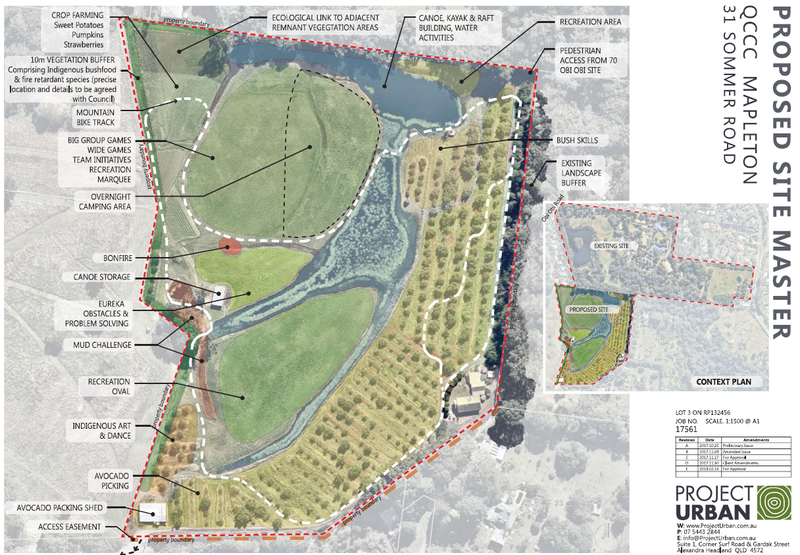 The Hinterland town of Mapleton was established with logging and citrus but the region’s farmland has progressively been turned into residential and acreage properties. QCCC Mapleton purchased the 20-acre property on its southern boundary when the owner, Nick Kidcaff, retired from farming after forty years. 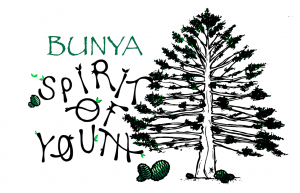 After the success and growth of the Blackall 100 ultra-marathon in the Sunshine Coast Hinterland, Run Queensland have turned their attention to a new race event for schools and youth organisations. 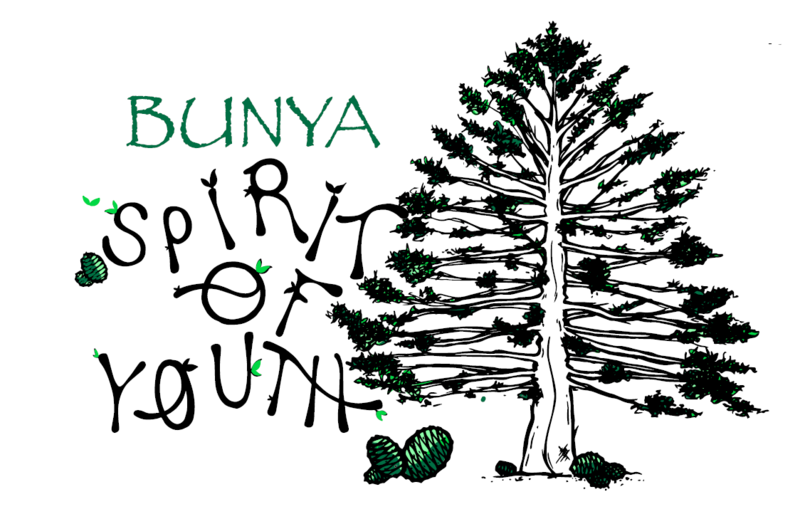 The Bunya Spirit of Youth will take place in late-August when Run Queensland partners with the Jinibara People, Queensland Conference and Camping Centres (QCCC) and Goombuckar Creations to establish a new prestige race event for younger Queenslanders. QCCC’s Senior Supervisor of Outdoor Education, Neil Robinson, has received the recognition and accolade he’s due from his industry peers, taking home the Queensland Government Outstanding Achievement Award (Individual) from the annual Queensland Outdoor Recreation Federation (QORF) Awards on Friday night. 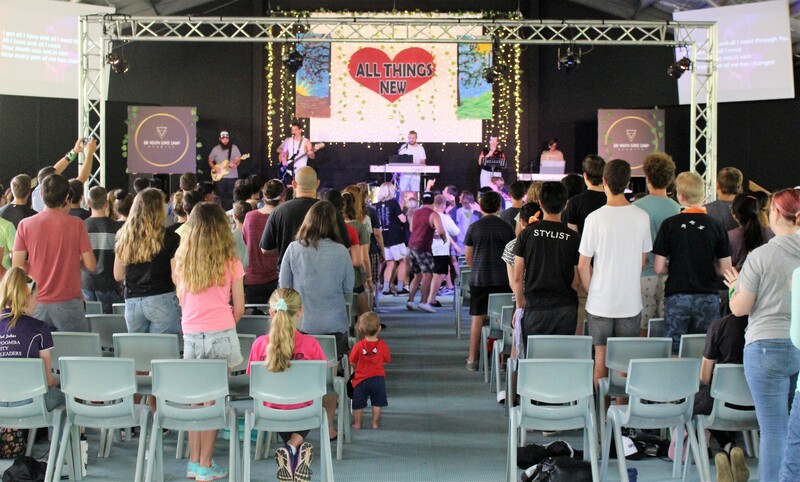 Queensland Conference and Camping Centres (QCCC) won the Outstanding Organisation Award in 2013 largely off the back of the successful team Neil has assembled over more than two decades of service with the organisation. Neil is a trusted pioneer of Outdoor Education in Queensland, joining the staff at QCCC Mapleton in 1994 to start a one-man operation. 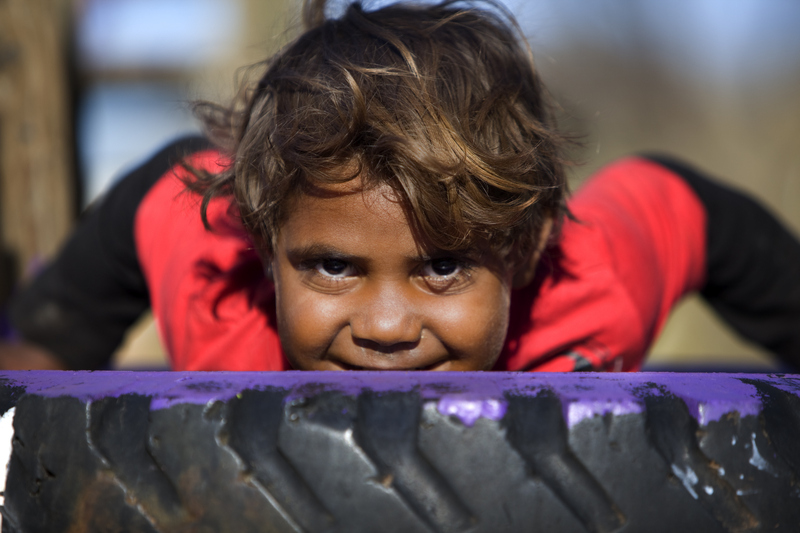 From humble beginnings QCCC is now one of the largest providers of Outdoor Education programming in Queensland, catering to nearly 20,000 participants annually. 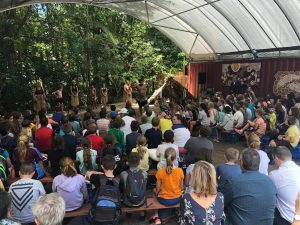 In the age of social media and easy access to cameras, drones and editing suites, schools are capable of producing some amazing videos of their students' educational experiences. Every now and again one gets placed on the internet that we just have to share! 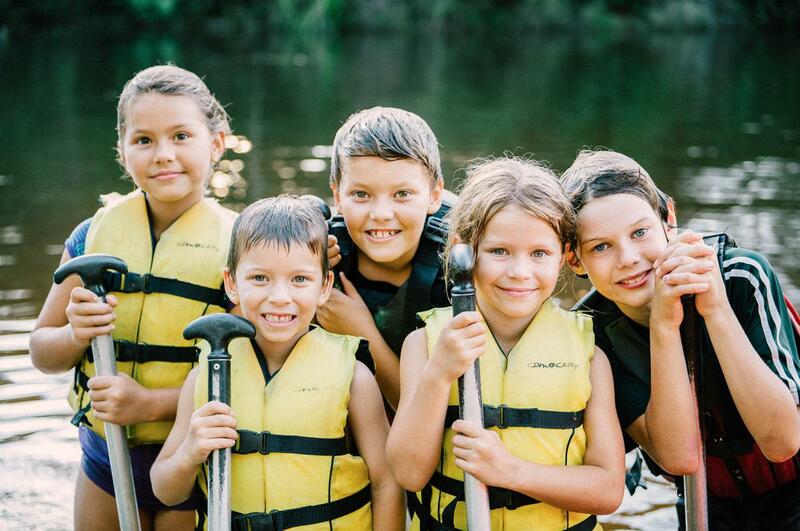 Using a week's worth of footage, including from a drone, this incredible video captures the heart and soul of the school camp and outdoor education experience at QCCC Mapleton. We've been a part of the Queensland community for ninety years and value the partnerships we have with hundreds of Queensland schools and community groups. 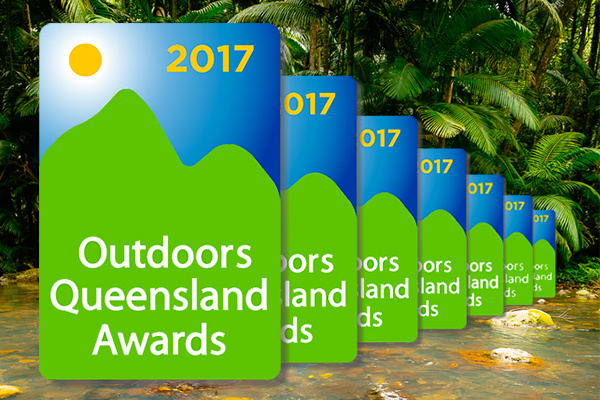 QCCC Mapleton's Senior Supervisor of Outdoor Education, Neil Robinson, is a finalist for the Outdoors Queensland Outstanding Individual Award in 2017. 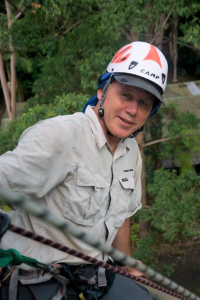 Neil is a trusted pioneer of Outdoor Education in Queensland, joining us in 1994 to start a one-man operation. 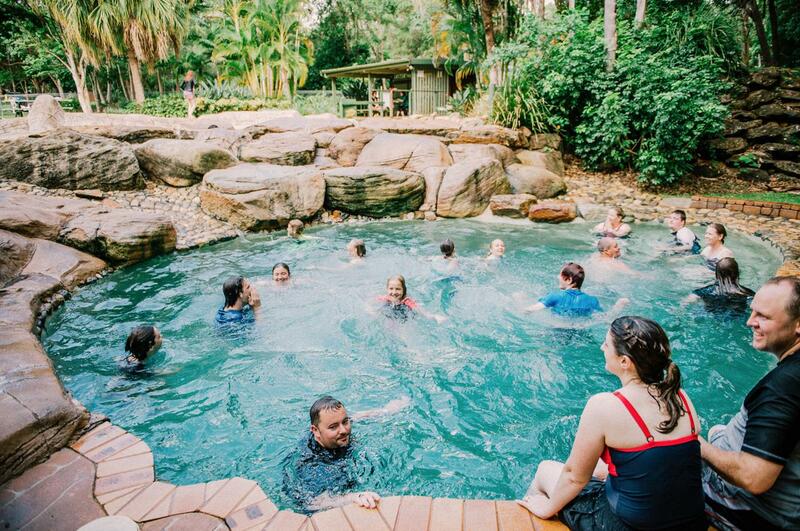 From humble beginnings QCCC is now one of the largest providers of Outdoor Education programming in Queensland, catering to nearly 20,000 guests annually. 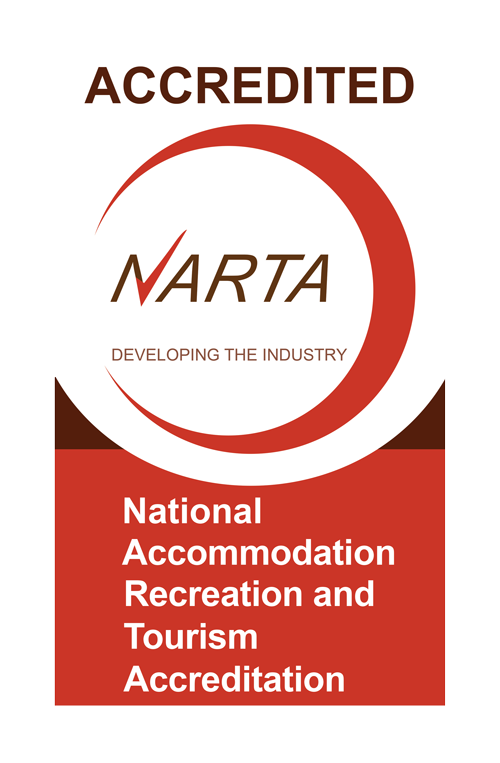 Two decades after he commenced Neil trains and operates his Outdoor Education to an exacting standard, never being satisfied with anything less than industry best-practice. Staff trained by Neil Robinson are known for their excellence and attention to detail – whether this be in the QCCC workplace, or amongst staff who have been trained by Neil and gone to work in other organisations in Queensland or globally. The comment most often made about instructors trained by Neil is “they go the extra mile.” He is renowned for his attention to detail and high level of care, and the expectation all staff will embrace the highest level of service delivery. From the outset Neil has attempted to make Outdoor Education accessible to all. The earliest Mapleton events were camps for single mothers and their children. The vast majority of QCCC’s activities are accessible for people in wheelchairs or significant disabilities, with instructors trained above and beyond normal requirements to make sure all can participate. We congratulate Neil on this recognition of his service to the industry and wish him all the best with the Awards process. By welcoming the traveler and tending their every need, modern day camping is an echo of the great Monastic traditions. You're welcome at our sites and we trust your time shared with us is enriching."